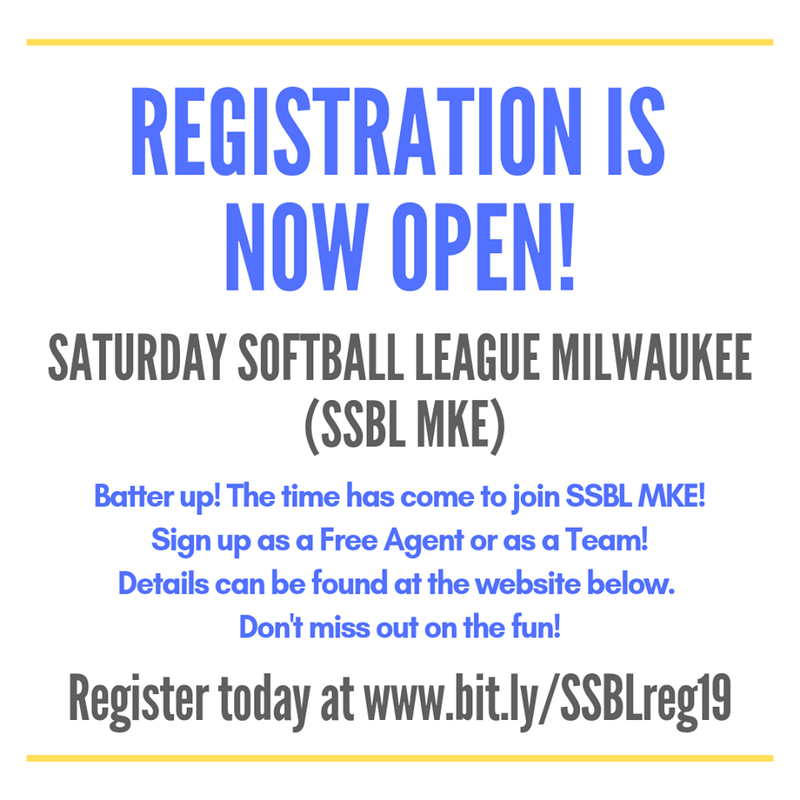 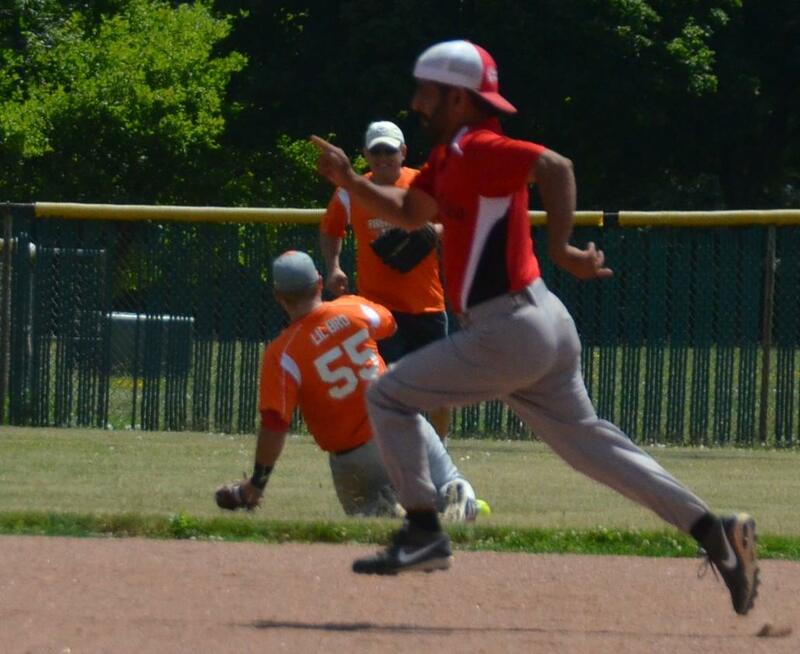 SSBL Milwaukee offers its players, fans, & community supporters the opportunity to play in various sports throughout the year. 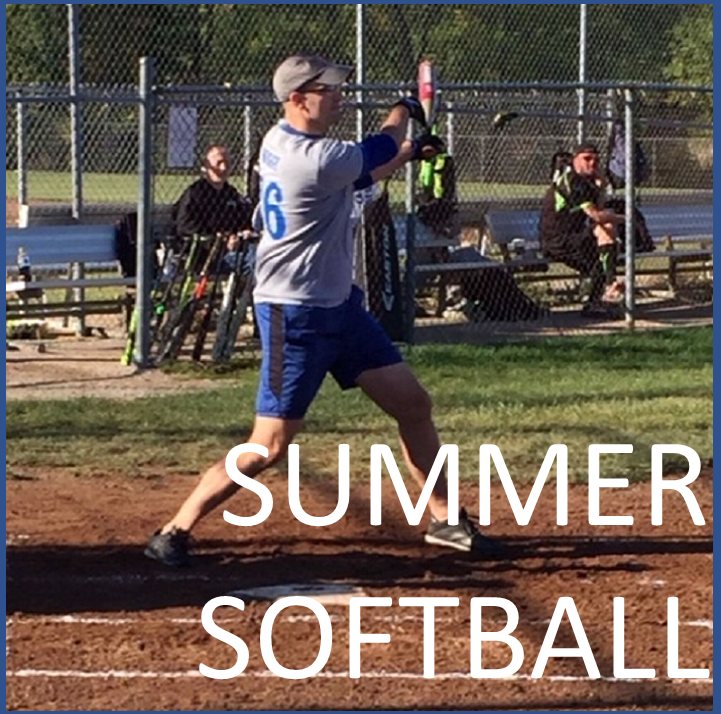 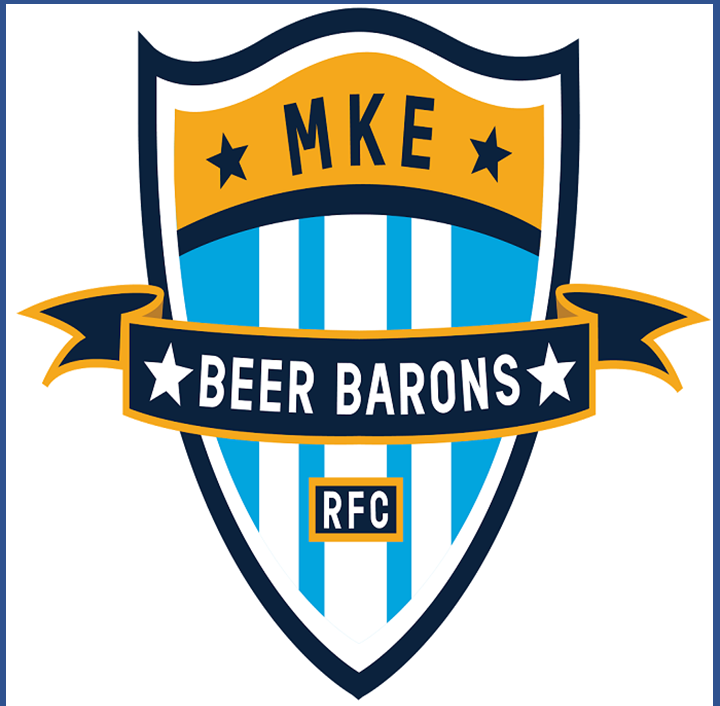 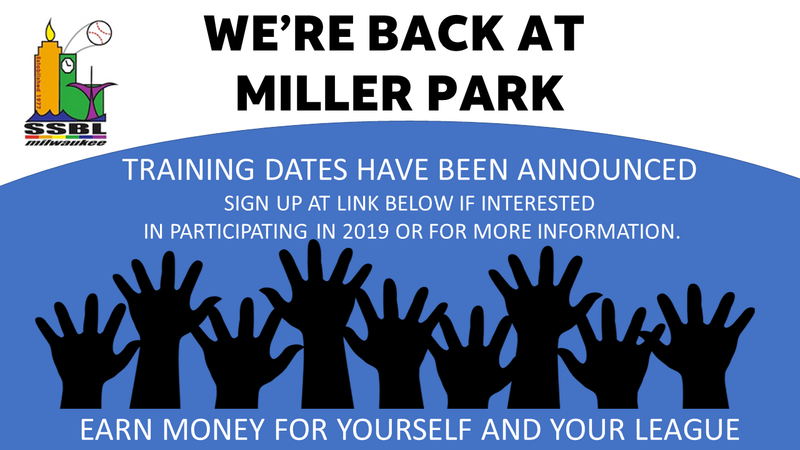 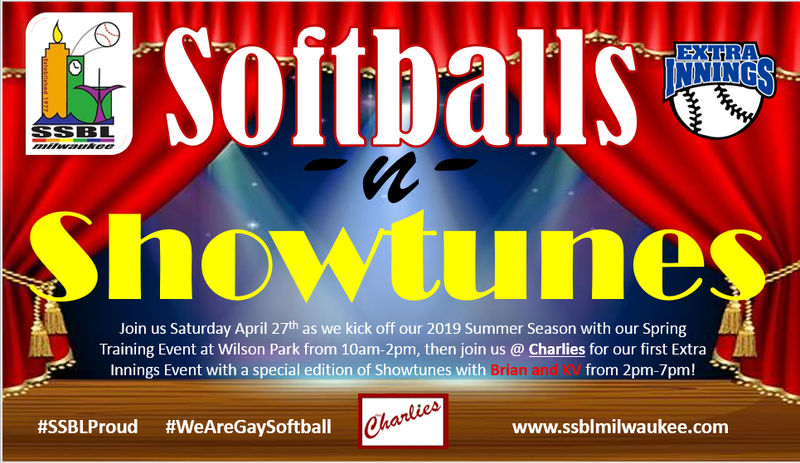 This includes Summer & Fall Softball, Rugby, and new in 2019 additional sports through the Milwaukee Recreation Department. 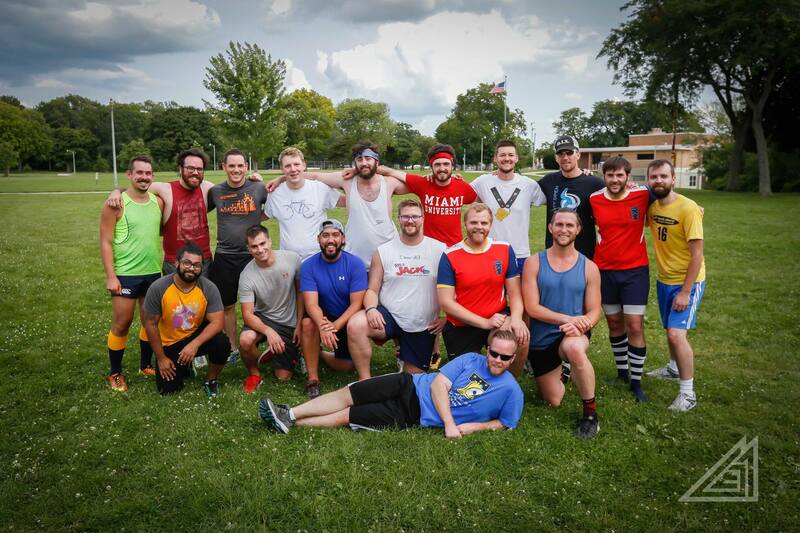 Check out this page as we add more opportunities to play sorts.